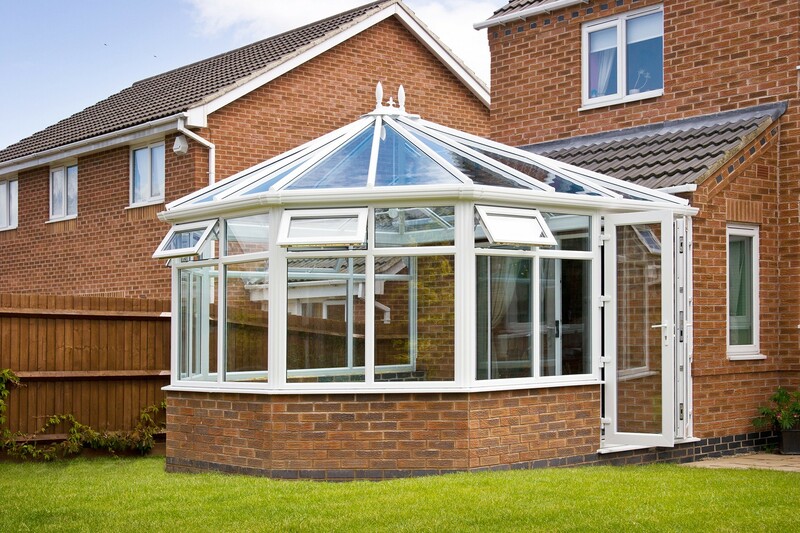 The timeless conservatory which complements any property. Victorian conservatories are a beautiful choice for your home in Sidcup, Dartford, Welling, Blacken, Bexleyheath, Bromley, Chislehurst, Kent and London. They have an elegant design with intricate finials which complements the architecture of both modern and traditional homes. The multifaceted shape provides panoramic views of the outdoors, creating a stunning garden room. This, coupled with the incredible access to natural light and the flexibility in size, makes these conservatories thoroughly enjoyable and practical. They are precision engineered to ensure they make the most of the space you have. They can be utilised for any number of purposes, from a lovely sunny lounge through to a stylish playroom for the children. Our Victorian conservatories in Kent and London are crafted from exceptional profiles, making sure they offer the very best style and performance. We work with leading manufacturers to offer our customers high quality conservatories, giving you the benefits of additional space. You can choose from uPVC Victorian conservatories or aluminium designs, each option offering quality, style and performance in abundance. Our stunning Victorian conservatories will create a stunning addition to your home in Kent, giving you a room to socialise and relax in with full protection from the weather. Thanks to the unique shape of a Victorian conservatory, these extensions still allow you to have a beautiful garden space. They are ideal for smaller properties and garden areas where space is precious. Victorian conservatories are versatile too, and can also come in vast floorplans which will give you a breathtaking area to thrive in. They are completely tailored to space you have, helping you to make the most of your home. The beautiful design is ideal for blending with period architecture as well as contemporary styles and they can be used all year round, making it the perfect room for an additional living area or home office. We offer conservatories which provide outstanding results. Our materials are widely recycled, reinforced, and cost-effective so you can add space, and value to your home. Our impressive conservatories will enhance your Kent home in so many ways, giving you practical and stylish space which will transform your property and the way you live in it. Our double glazing used to build our Victorian conservatories achieve excellent Windows Energy Ratings to ensure your new space is comfortable. You will benefit from lower energy bills and you will be able to use your conservatory in the depths of winter thanks to this fantastic thermal performance. 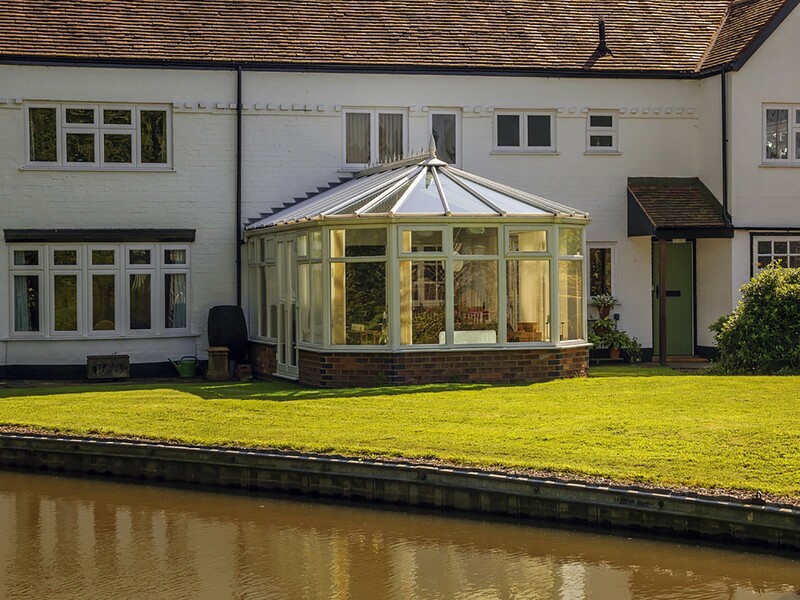 A Victorian conservatory with a glass roof is the perfect way to illuminate your home. Due to the multifaceted structure and number of windows, the natural light will flood into your new extension, promoting a clearer and brighter room. Our Victorian conservatories will make your home feel more inviting immediately. Our Victorian conservatories are also highly secure, allowing you to enjoy complete peace of mind. They are crafted from precision engineered, super strong profiles which makes them sturdy and tough. This is then enhanced by superior, cutting edge locking systems on every opening. Our stunning Victorian conservatories are completely tailored to you. You will be given a wealth of options to ensure the extension we install is your perfect match. 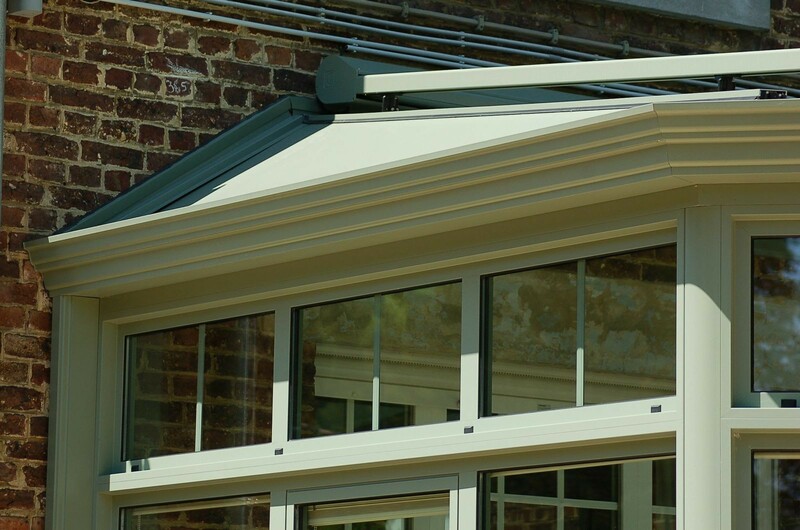 Your conservatory is available in many colours and finishes, depending on your choice of material. We can recreate the traditional look of timber with our natural woodgrain foils, or you can opt for a statement colour. You can even choose from our decorative glazing and accessories to improve your new living space. Of course, your new extension may well open out into your garden, and so we offer a number of options to make that the ideal entrance for you. You can choose from a variety of conservatory door styles such as French doors, bi-fold doors and patio doors to create a practical yet eye catching entrance for your new garden room. When you choose Affix Windows as your conservatory installer in Kent, you will benefit from expert support from our team. Our surveyor will visit your home to discuss your personal tastes and preferences and will design the exact Victorian conservatory to meet your requirements and to fit the space you have available. Our Victorian conservatory prices are spectacular in Sidcup, Dartford, Blacken, Bexleyheath, Bromley, Chislehurst, Welling, Kent and London. We offer a number of choices so that you can pick the perfect combination of features to suit your home and your budget. Our fantastic conservatory quotes are easily accessible online with our clever conservatory quoting engine. Simply enter your specifications to create a tailored guide price in an instant. There’s no obligation and our quotes are free, too. You can contact us for more information on these stunning Victorian home extensions where you can book an appointment with one of our friendly experts. If you need advice and guidance on your Kent home improvements, please do not hesitate to call Affix Windows.